Theresa's Haunted History of the Tri-State: Ghosts Kill...A Friday Funny! 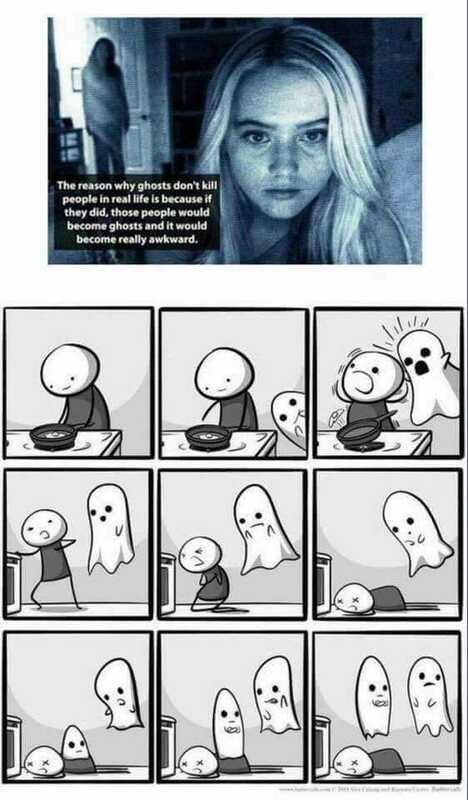 "The reason ghosts don't kill people in real life is because if they did, those people would become ghosts and it would become really awkward." Just a lil' something to keep in mind the next time you get freaked out by a ghostly manifestation!